Sputnik – The Space Race Began! 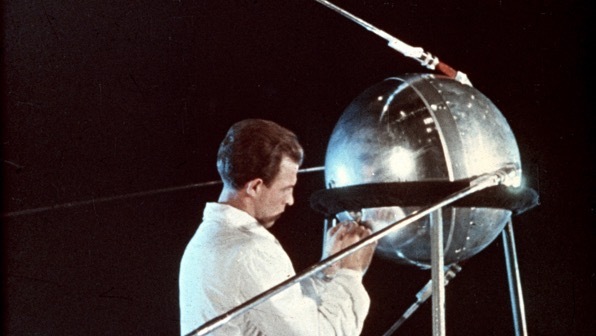 Sixty years ago today, on October 4, 1957, the USSR laughed Sputnik 1, the first artificial satellite, into orbit around earth. I was just four years old. Catching the western world by surprise, this launch was the first visible sign of the Soviet Union’s growing supremacy in space technology. I grew up in the midst of this space race, with utter fascination in all things related to space travel. It was several years before I gave up my dreams of becoming an astronaut to focus electrical engineering! 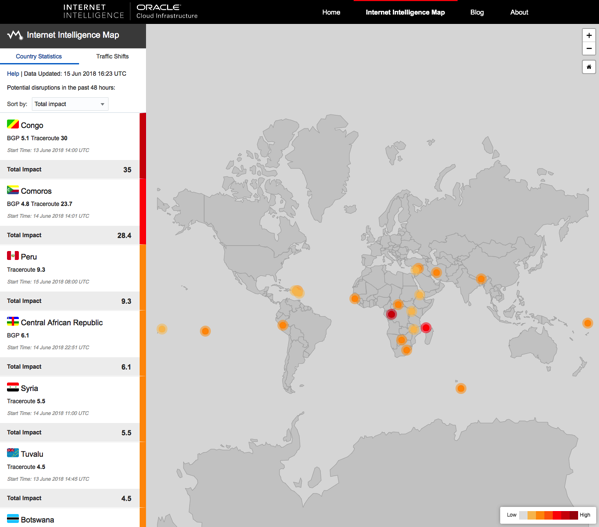 Available for anyone to use, Oracle’s Internet Intelligence Map constantly tracks the state of the Internet in real-time, allowing people to see how events such as cyberattacks and natural disasters impact on connectivity in different parts of the world. Did you know, for example, that as I write this post, the two most impactful trouble spots in the world right now are in Congo and Comoros? Do you care? 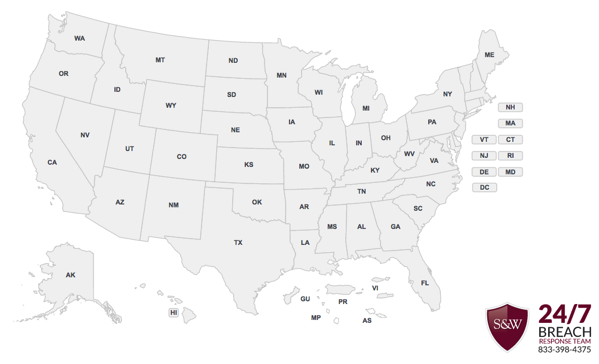 This map starkly revealed my geographic ignorance. I didn’t know that places like Eritrea, Wallis and Futuna and Lesotho even existed! Yet there they are on this Internet Intelligence Map! Enjoy! However, by dismissing what seem like distant campaigns, or allowing the chaos of daily skirmishes with attackers to consume their attention, defenders fail to recognize the speed and scale at which adversaries are amassing and refining their cyber weaponry. I love that imagery: “chaos of daily skirmishes with attackers to consume their attention.” Sounds like cybersecurity Whac-a-Mole. 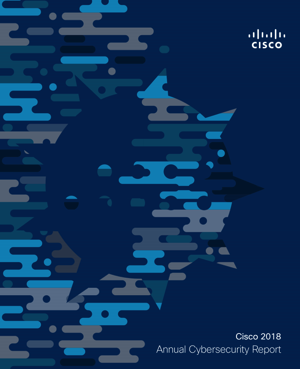 … defenders will find that making strategic security improvements and adhering to common best practices can reduce exposure to emerging risks, slow attackers’ progress, and provide more visibility into the threat landscape. Faced with potential losses and adverse impact on systems, organizations need to move beyond relying solely on technology for defense. It is a complex world out there. We must think strategically, not just tactically killing each threat as it rears its head. Yesterday’s blog post about a new version of Oracle’s Visual Builder Cloud Service reminded me of a little family story from days gone by. Many years ago, when my oldest son was in seventh grade, he asked me, “What is Basic?” His school math book contained a few lines of Basic code at the end of each chapter. With a bit of coaching, David soon had all those lines of code running on our IBM PC. 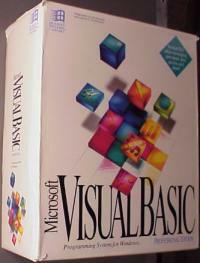 Of course Oracle’s VBCS is light years ahead of where Visual Basic was in 1993, but the principles are similar – a WYSIWIG developer interface with facilities for creating code behind the scenes. But now, the apps are created for mobile devices and cloud services, not just Windows PCs. What will the next couple of decades bring? 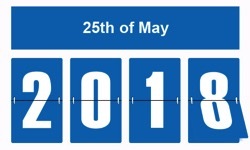 I find it incredibly ironic that EU regulators may not be ready to enforce GDPR when scheduled on May 25th. After working with customers about GDPR compliance preparation for over 18 months, it has been amazing to me how ill-prepared many companies are, but it was really surprising to learn that the EU may not be ready either! It all goes to prove that it is much easier to talk about something than actually do it. With the May 25th enforcement date for GDPR looming before us, it is easy to focus on the huge investment companies are making in efforts to comply. 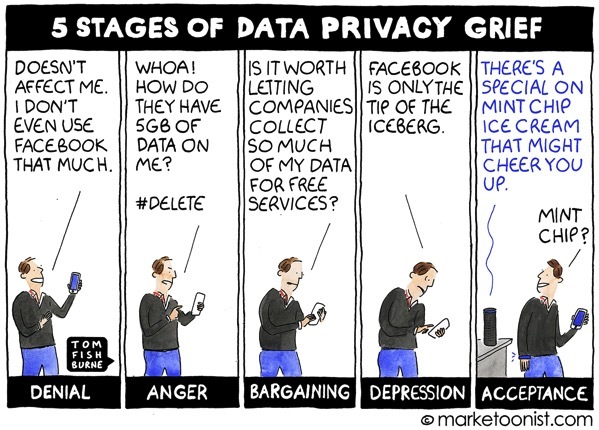 The International Association of Privacy Professionals estimates that Fortune’s Global 500 companies will spend roughly $7.8 billion in order to ensure they are compliant with GDPR – no small sum. Yet, viewing GDPR through the lens of compliance cost alone doesn’t reflect the broader change afforded by the sweeping regulation. Yes, there will be substantial cost association with operationalizing specific obligations inside the organization, but the benefits can be argued to far outweigh the investment. 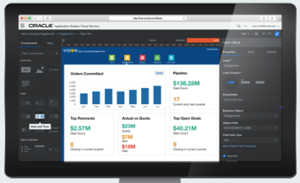 First and foremost, compliance efforts help companies better understand their customer by better understanding their data. 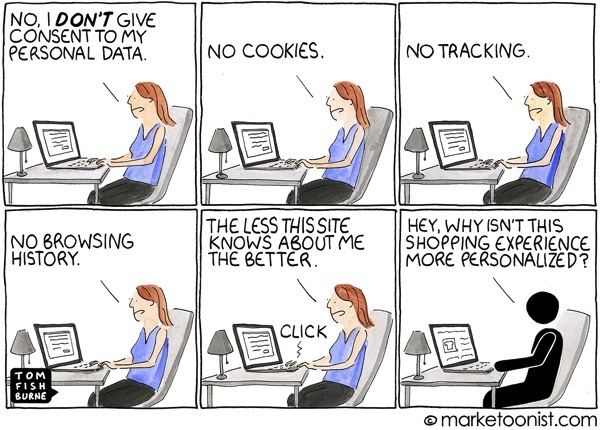 If customers are the lifeblood of a modern digital business, then knowing customers’ data takes on commercial “life or death” urgency. A hard rule on public disclosure is understandably daunting, but the role GDPR will play in helping companies better understand what data they have, its risk and how to protect it, will prove greatly beneficial to avoiding a breach all together. Through increased data visibility required for compliance, funds spent on determining who exactly was affected by a breach will be all but eliminated. GDPR aims to provide better consumer accountability through better data accounting. Ultimately, this helps build trust between a company and its customers. However, in a very real financial way it also has economic benefit. 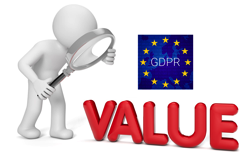 The investments required to comply with GDPR equip companies to better protect themselves and better extract value from its customers. GDPR at first blush looks like a cost for businesses to incur. But dig deeper and you find it opens up new protections and value. Data is the new oil, and knowing exactly what kind of oil, how much and where it is running through the engine not only provides a vehicle to safeguarding data, but also a way to unlock value within that data and improve performance, in a private and secure way. Thanks for the insight, Dimitri!